There's a lot less lefties. It's tough being a lefty. Whether you're a righty or a lefty (or somewhere in between), it's a loaded question that many of us ponder when we're mid high-five or mid-text. And it's one that experts -- psychologists and archaeologists alike -- have been uncovering for decades. 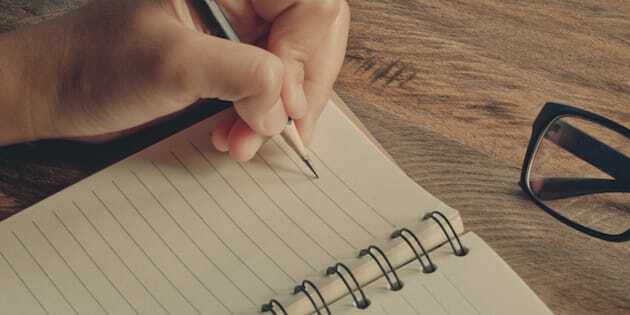 What we do know, and what science agrees on, is that a large majority of us humans (somewhere between 70 and 90 percent) are right-handed. It's a common truth that separates us from other primates who have not been shown to have a preference. Where did this trait come from? According to a recent study, some answers lie in the mouths (or on the teeth, rather) of our ancestors. "There's two sides to this: one is the psychological side and understanding how the human brain works and the other side relates to how the brain has evolved over time," Dr Caroline Spry, Honorary Associate in the Department of Archaeology and History told The Huffington Post Australia. Dr Spry researches human evolution and handedness through exploration of stone tools that have been used by our ancestors for over 3.3 million years. Right handed bias isn't a modern day phenomenon. "What we have known for a while is that our brain is made up of a left and right hemisphere and that the left hemisphere controls planning and execution. On top of that, the left and right hemispheres control our motor actions in opposite sides of the body, " Spry explains. "What is less known is the dominance of some cognitive processes in one side of the brain as a feature of humans." This process is known as brain lateralisation. And this is where stone tools come in. There's a potential link between making stone tools as being such an important part of our lives for millions of years, and the fact that it encouraged people to use their right hand in that process. "We know that we've been making and using stone tools to help us survive in daily life for at least 3.3 million years -- the oldest of which have been found in Africa," Spry said. Researchers have performed studies to identify which parts of the brain are activated during this process. "They have noted that is it generally in the left hemisphere of the brain. You can connect the dots here: based on this and the fact that the left and right hemispheres of the brain control motor actions in opposite sides of the body, that relationship over millions of years has had some influence over why so many of us today are right-handed." This would explain why some many of the tools or devices that we use today favour right handedness (Hello annoying right-handed scissors). Where do our ancestor's teeth come in? When you think of digging into this evolution, your natural response would be to turn to left and right arm bones. Right? "We don't tend to have great preservation in fossil records of matching arm sets. Teeth survive quite well, and we can use teeth marks or striations to look into handedness," Dr Spry said. It is our oldest evidence for right-handedness in the fossil record. Studies have explored the teeth marks of our European ancestrals and have identifed a concentration of oblique or right-slanting markers as an identification of right-handedness. "A recent study has located an ancient upper jawbone of an individual who is a member of the Homo Habilis family who roamed Tanzania around 1.8 million years ago. 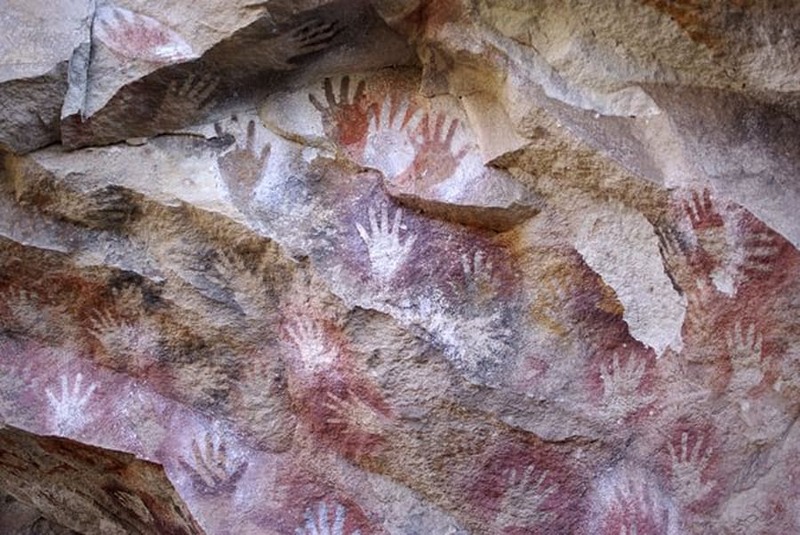 It is our oldest evidence for right-handedness in the fossil record." And this is still only one side of the story. 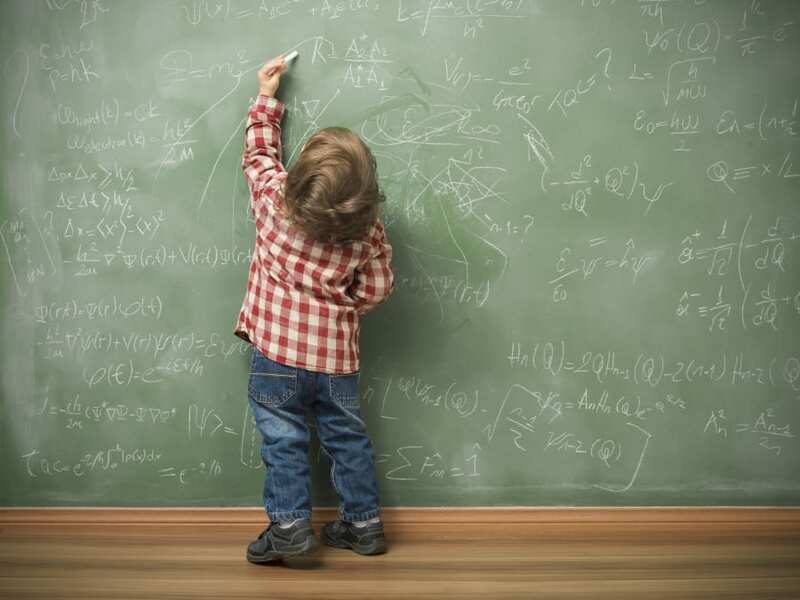 Psychologists believe a child's handedness tends to settle around the same time they acquire language. There is evidence that handedness is also tied to social and cultural mechanisms -- particularly in children. According to Dr Spry, these archaeological discoveries go hand in hand. "Social mechanisms come back to language. Archaeologists hypothesise that over millions of years, the skills that have been learnt for everyday survival have been shared and transmitted among members of the same group -- and potentially between groups," Spry said. "This relates to our evolution of the traits that we see today. "We understand today how the brain works, but it is through these kind of insights that we are able to understand how the brain has evolved over time."